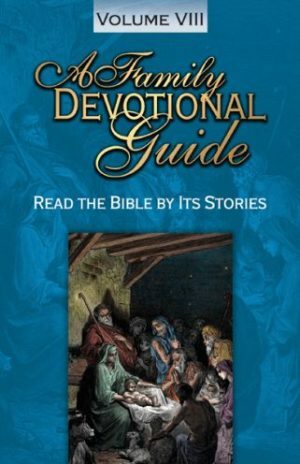 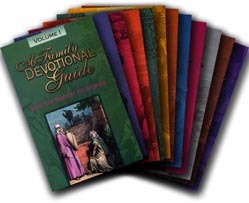 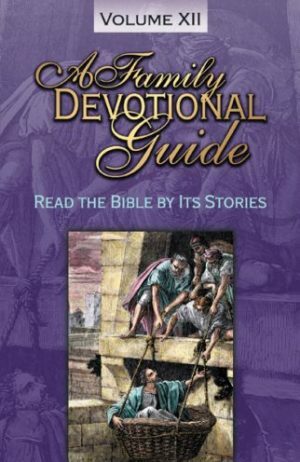 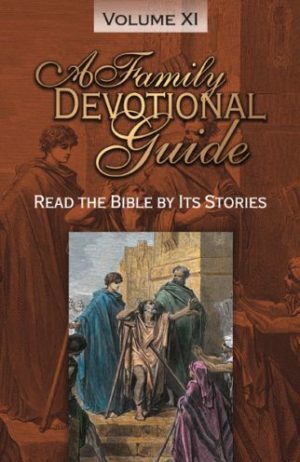 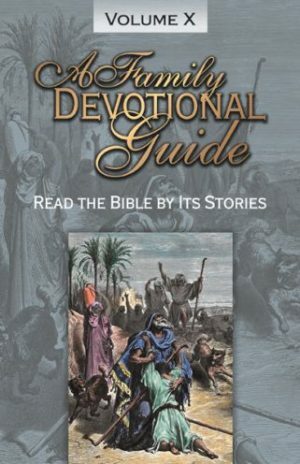 View cart “Family Devotional Guide Volume 12” has been added to your cart. 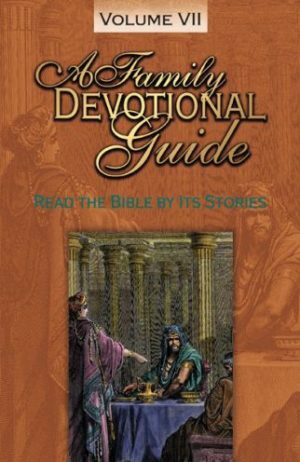 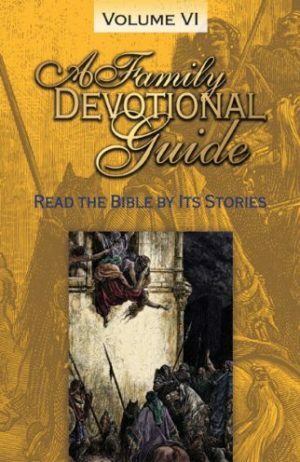 This is a complete set of devotional guides for the great stories of the Bible. 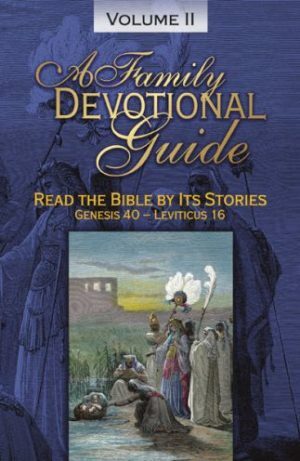 There is a Bible story for each day; questions from each story; and a weekly memory verse. 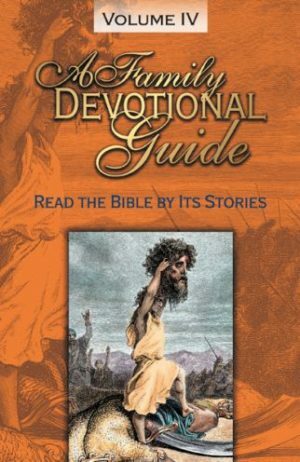 There are thirty-one stories in each volume; twelve volumes in all.